This is the latest project by my friend Gesche, who is an independent photographer. She documented the way that supers in New York City decorate their work space in order to create a personal place reflecting their backgrounds and aspirations. You can read more about the project here and on Gesche's website. If you live in the NYC area area, you can go to see a presentation on Basement Sanctuaries at WORD UP Community Bookshop (4157 Broadway at 176 Street, Washington Heights) on 17 November. What a great and imaginative project! 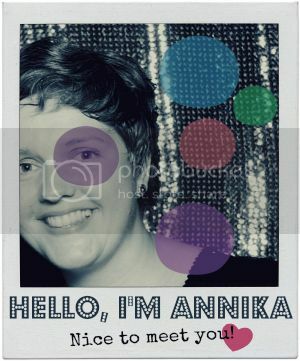 Thanks for sharing Annika!